Our country has a long history with tea and January is an excellent time to acknowledge the simplicity and the comfort that only a cup of hot tea has to offer. 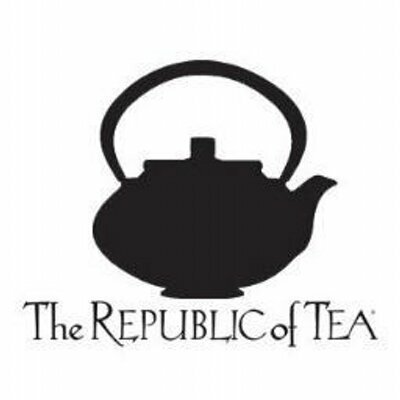 To celebrate National Hot Tea Month, this examiner recommends anything from The Republic of Tea's, Downtown Abbey. The tins are nicely done and hold 36 (unbleached) tea bags. Downtown Abbey Lady Cora's Evening Tea is a caffeine-free blend of chamomile, lemon balm, orange blossoms, linden flower, lavender flower, skullcap, passion flower and Valerian root. Hence, this artfully blended tea is soothing for a cold and possibly raining day.